I was fortunate to get an opportunity to experiment with three SOMA products. What follows are the results of the journey. The LYRA-8 is an 8-voice analog synth that references the tone generators of vintage organs. There is no filter section like a subtractive synth – instead, an LFO formed by combining two oscillators, a dual delay section and overdrive is used to shape the sound and timbre. The Sharp control morphs the waveform from a triangle to a square, and the MOD controls (modulation intensity) affect the influence of the chosen modulator. It took me a while to understand the labeling of switches – the paired voices (e.g. 12, 34) threw me off initially, but once recognized, things became a lot more clear, and I began to understand the thinking behind the routing design. There are three possible sources of modulation for each voice pair: a different voice pair (FM mode), the Hyper LFO and FB CV. The frequency response has been adjusted for live performance, where you naturally have that screaming high-midrange and not enough low-end. To compensate for this, low frequencies have been boosted a little, while the highs have been softened. Unless you push the limits and use extreme modes of course…” And, “Its knobs and switches are not mere parameter controls to set-and-forget, they are hands-on musical controllers meant to be played in real-time. There are CV inputs for the Voices, Delay and Hold Gate input. These responded nicely when I routed the pitch and gate outputs from my Metropolis sequencer (requires a 1/4” to 3.5mm cable or adaptor). But don’t expect the standard 1v/oct relationship you might find in other devices. The LYRA-8 is deliciously nonlinear and chaotic and invites the user to play and experiment. The controls can yield surprising results with small movements that can teeter between sonorous drones and outright mayhem. This is not a typical box, and for those too busy (or should I say stubborn) to read the manual, it may take longer to get a grasp of what’s happening in terms of signal path. 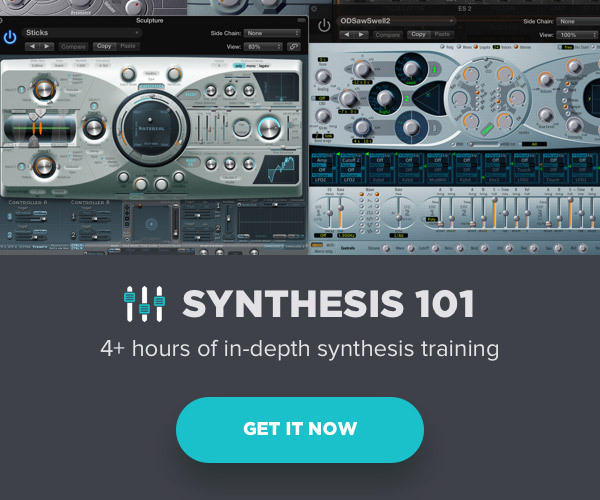 There’s a helpful step-by-step approach to learning the various sections at the end of the manual that is extremely helpful for those that want to dig deeper. I spent several hours with the LYRA-8 once I fired it up and enjoyed a seemingly endless variety of textures. The LYRA-8 FX is in essence, the effects circuit from the LYRA-8 packaged as a Eurorack module with direct CV inputs for affecting Feedback, Delay Time and Distortion. 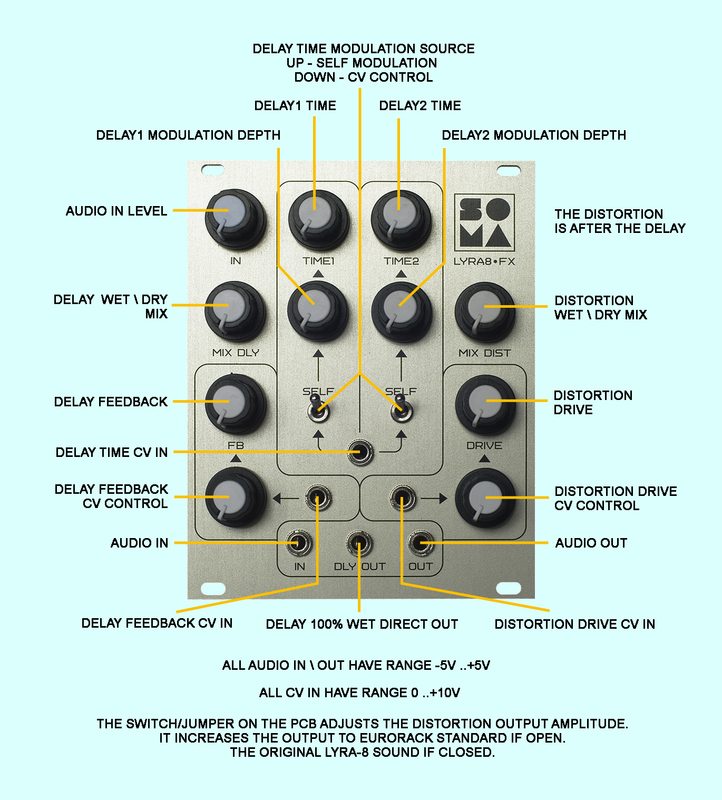 “It contains a double modulated lo-fi delay with cross-feedback and the unique possibility of self-modulation, where the delay output signal modulates its sample rate.” This feature allows for highly unusual and unpredictable effects. I was able to achieve everything from regular combing and reverb effects to what I can only describe as a sort of analog-tinged granular sound. As with the LYRA-8, the more you experiment with this thing, the more it reveals. The PIPE is a standalone instrument that can use breath-control (via piezo contact vocal mics — three sizes included), external mics and virtually any other source to influence its onboard sound generation and effects. After playing the PIPE for a while, I developed a sort of embouchure that seemed to be effective. The instrument is quite responsive when forcing air in and out of the mouthpieces – the three sizes included each have a certain frequency range. There are numerous mouth-based effects possible, similar to those a reed or brass player might employ, and beat-boxers will have a great time with this instrument. The microphone input becomes active via one of the touch sensors, the second sensor acts as a sort of modifier, and its utility is dependent on the chosen algorithm. 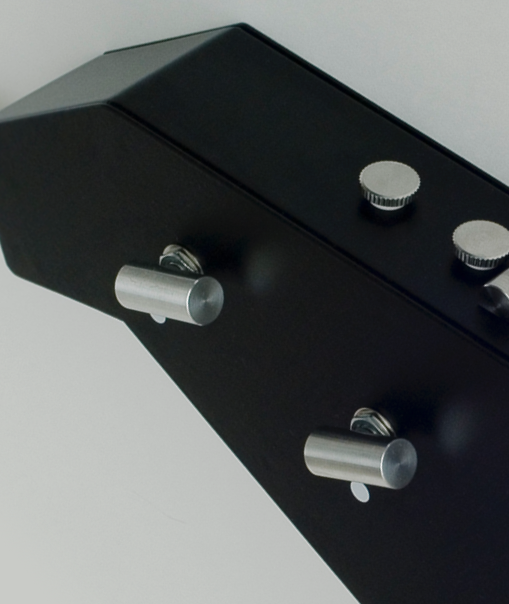 Kreimer states, “I chose a touch sensor instead of a button because the sensors have a practically unlimited service life, high reliability, and high usability.” A logical approach for an instrument that invites aggressive playing. The pot controls are also unusual with cylindrical aluminum pieces attached asymmetrically to the posts. I’m not sure these help in any real way, but with an instrument like the PIPE, typical knobs would seem out of place. 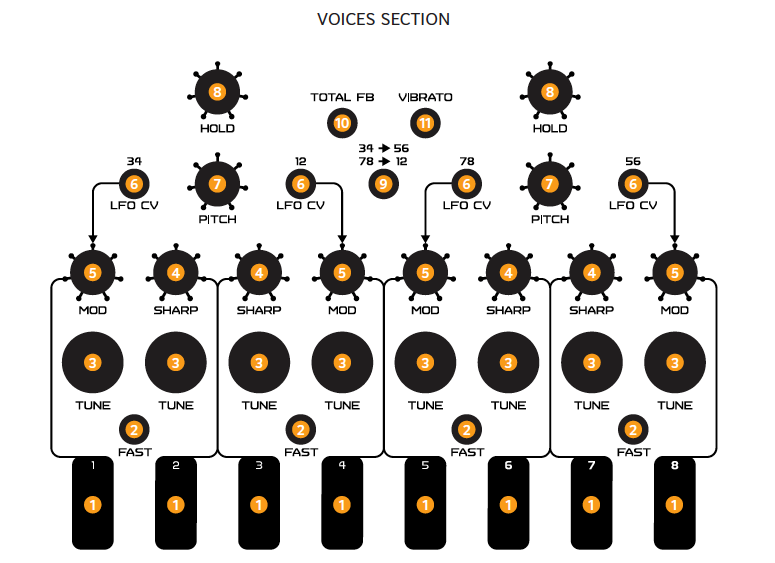 “…turns your voice into a rhythmic, arpeggiated synthesizer-like sound. By adjusting the length of the pulses with the DECAY knob, you can make the pulses more distinct and clipped. Or instead, you can merge them into a big single sound. I plugged in my Moog DFAM into the device to give that a go and was immediately delighted. 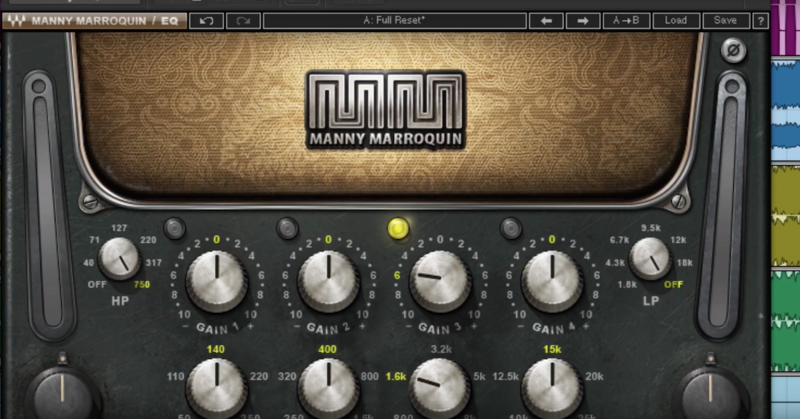 The PIPE became a powerful effects processor with endless sonic variety. I’m looking forward to experimenting with a variety of input sources in the days to come. The PIPE connects to a powered breakout box via a supplied custom XLR cable that transmits power to the device and L/R signals from it. The 1/4″ L/R outputs from the box can be used for balanced or unbalanced connections and thankfully there is also a power toggle on the box itself. I am entirely sold on these devices from SOMA. I admit that initially, I feared The PIPE was going to be another one-liner gadget that I would quickly grow tired of. But after spending some time with it, it is clear that it has much to offer, not only as an instrument for recording and performance but as a unique effects processor capable of so much more. The LYRA-8 is in a class by itself thanks to its organismic approach to analog synthesis. It’s great for creating rich, evolving drones and its touch sensors make it a highly playable device for live performance. If you own Eurorack gear, the LYRA-8 FX can give you access to the effects section of the LYRA-8 as a module. The self-modulating dual delays can achieve astounding and unusual results. There is one curious omission from this list of SOMA references. Readers of dystopian novels will recall that Soma is the name used for the recreational drug in Aldous Huxley’s Brave New World. The more sinister motives of pacifying the population and maintaining control over society become apparent as the narrative unfolds. So is the man behind SOMA, Vlad Kreimer trying to control our minds? Maybe. Read my interview below to find out. PM: Can you talk briefly about your background, how the formation of your company SOMA Laboratory came about and where you are based? Who are the key people on your collaborative team and how did you meet? VK: I’m a musician, sound producer, engineer, a kind of philosopher. The SOMA was started from unexpected success with LYRA that initially was created for my personal purposes, but I decided to make a demo and put it out on the net. A lot of requests to build such a synth started to come in so I decided to start the company and mass production of experimental synths. We are based in Russia and Poland. We are partners, friends and music lovers. For us, first of all, SOMA is a way to express our addiction to music and sound experiments. SOMA products share our joy to make something new and explore wild territories. In Russia, my main partners are Vyacheslav Grigoriev (AKA “VG Line”), Vitaly Jidicov and Victor Grigoriev, in Poland, they are Grzegorz Lacek, Adam Brewczynski, Andrzej Słowik, Paweł Wieczorek. For both divisions, we also have PR department: Maxim Bogdanov, Leeza Shumova and Piotr Dąbrowski, English texts editor: Thomas Lundberg, and web management: Areseniy Vasilenko. Most of them joined the company because they fell in love with SOMA sound and ideas and wanted to help or be a part of the process. PM: Right out of the box it is clear that the LYRA-8 is not your typical subtractive synth based on VCOs. How did the idea of using the metaphor of tone generators in vintage electric organs originate and how does your circuit design resemble this idea? VK: I come back to my roots time after time. I love the purity and simplicity of these early stages in the evolution of synthesis. There is a lot of brilliant ideas in these circuits. They are raw, often quite unstable, nonlinear, but have a lot of charm and live soul. Exactly what I love in the old gear: this character, this wild nature. I have the courage to be strange, a little bit crazy in engineering, some people seriously ask me “are you mad?” I answer “yes, but in a controllable way. I have a crossfader between normality and insanity and find it very useful.”How is it implemented in the circuitry? LYRA’s VCA, waveshaper, envelope generator and sensor input circuit, for example, are built on just ONE transistor! Usually, it takes around 5-6 ICs, but here one transistor is doing all this stuff, and this is one of the most powerful and distinctive sound nodes of the circuit! I took the idea for this design from very old circuits. In fact, I’ve seen the craziest synth circuits among old organs. They often had individually adjustable generators for each note, exactly as in LYRA. PM: How has your practice as a performer and sound artist drove or influenced your circuit designs? 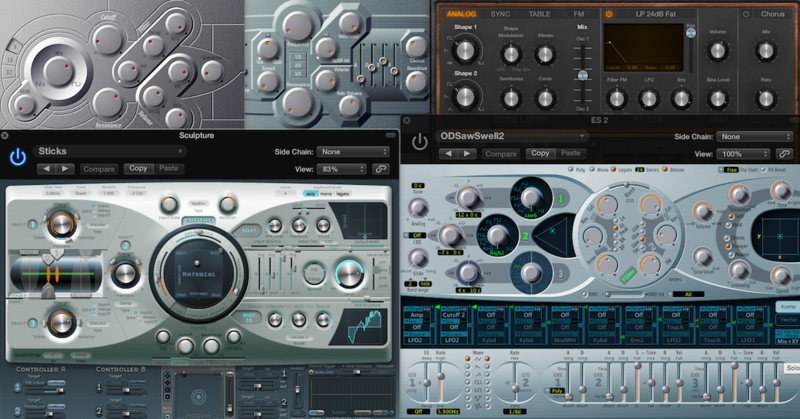 When you decided to mass produce your custom instruments, what changes if any did you feel it necessary to make in the design or interface? VK: As a musician, I feel quite limited by the contemporary musical instruments market. They often fail to reflect modern feelings or the evolution of contemporary culture. That is why I began researching new ways of self-expression through electronics. I would like to see the music multidimensional, not limited by 12 black and white keys–do, re, mi, etc. And I had found that a lot of musicians feel the same. That is why SOMA instruments have had success in the market. We need new tools for today and the future. The brain, as well as the whole bio-organism, has many loops of positive and negative associations. Like a very complex see-saw, it’s searching for balance while in constant motion. It’s this balancing act on the brink of chaos in a highly non-linear state, that enables an organism and the brain as part of it, to react to the outside world so effectively and dynamically, and also to create inner worlds of its own. I think this is very well put … can you elaborate on how these ideas have influenced your instruments and user interface design? VK: LYRA contains a lot of possibilities to make complex interaction and cross modulation between modules. It’s not just — let’s take a signal from the VCO then route it to the VCF and then to the VCA. LYRA has signal loops inside, exactly like a neuro system. And it produces its complex, unpredictable behavior in a similar way. Or, in other words, creating complex behavior from a simple construction is the art — we have to use nonlinearity, dynamic balance and complex entanglement. PM: When I see touch sensors on a device I immediately think back to some of my early experiments with circuit bending, initially inspired by Nicholas Collin’s book, Handmade Electronic Music and the brilliant use of soldered coins and hands-on musical approaches that involve human touch and variable capacitance. There are now many devices that use the body’s conductivity to influence a circuit such as Make Noise’s Rene and products by Landscape. Are certain types of parameters more amenable to this type of user interface control? How did you determine where to insert the touch-sensitive connection in the overall circuit? VK: Actually, a touch sensor can be inserted in any part of the circuitry. The idea uses the natural capacitance or resistance of the body. Touch is used in an analog, gradient way, as opposed to a binary method of on or off. PM: What type of metal is used for the touch sensors and did you experiment with other metals as well? VK: It doesn’t matter, as long as the metal does not get rusty due to natural skin moisture. How is it that a musician can consciously spend a profound lifetime with a piece of wood with four pieces of metal wire on it, with nothing more than a horse-tailed stick? How is it possible then that a musician gets bored in a matter of months with the most powerful synthesizer with a thousand controls? The answer I came to was that the best instruments are those that allow for the most direct and the most tactile connection between the player’s body and the “tone generator”. This gives the musician the most immediate control over the sound and, as such, the ability to express the aspirations of their soul. How then do you reconcile your proclivity for the chaotic and unpredictable with the need for tactile control and expressivity? Can both ideas coexist? Are you looking for a balance or do you see your designs as skewed in one direction or the other? VK: Unpredictability makes us attentive, not just to push buttons blindly because we know the result, but to listen to the instrument, just as we do with a violin. We must have a strong feedback loop to be a good performer. The same with LYRA — you have to be a friend and a lover, not a lord 🙂 I see a lot of performers that basically press the play button on a DAW on stage and then just stay there doing almost nothing. This is boring, sorry, and it does not make an electronic performance attractive. You can’t do this with LYRA. PM: The Pipe is a fascinating breath-controlled device that is capable of an astonishing array of sounds. 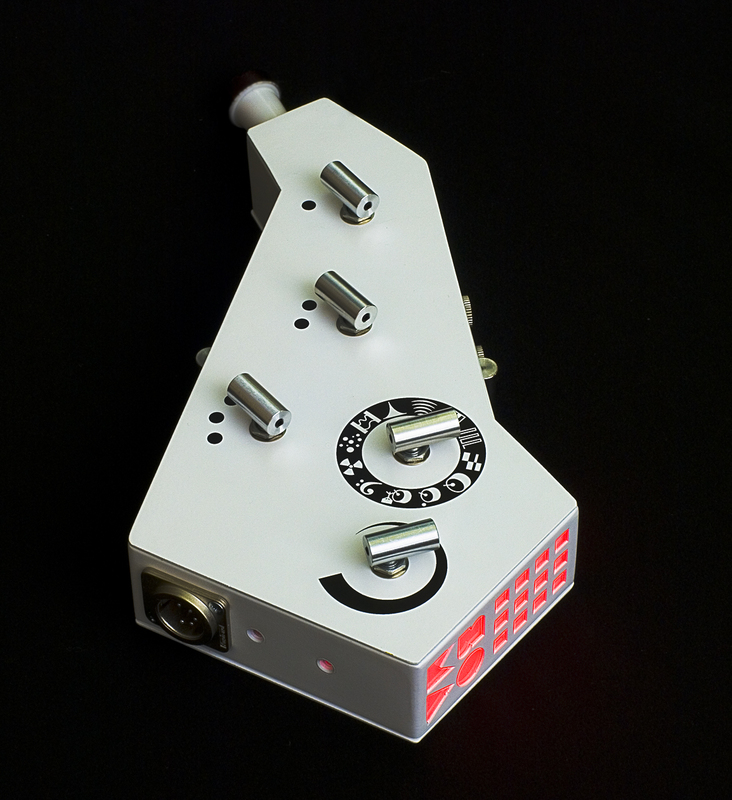 It is not a controller dependent on external sound generation, but a stand-alone instrument that generates its own sound with internal processing as well. Did you ever consider making a separate controller as well, or do you think the sound generation circuitry needs to be optimized for the method of excitation? VK: First of all, the PIPE can accept an external signal for processing and we used an ordinary 6.3 jack for the connection so you can use any source or gear for the excitation. You can also use an external mic to process an acoustic instrument. The DSP was carefully optimized for the method of excitation, but you can get very interesting results with other sources as well. Let’s experiment! PM: Did you experiment with other mouthpieces before deciding on the three that are included with the unit? VK: Yes. We spent a lot of time with different experiments and we had tried around 40 different capsules and constructions before we got the final versions. It was done in the Russian part of SOMA Laboratory with my inspired colleagues. PM: Did you ever consider shapes or devices similar to a reed or brass instrument mouthpiece? VK: No. I was focused on the sound and comfort of using it. PM: So the LYRA-8 FX is basically the FX section from the LYRA-8 reenvisioned as a Eurorack Module. What prompted you to create this? 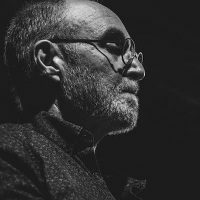 Was there demand voiced from the Eurorack community? VK: Yes. People asked me constantly to make an FX processor based on LYRA-8 as a lot of them love to use LYRA for external sound processing and this is a really powerful tool. Here you can see some examples. PM: Will the Pulsar-23 be another entry into the Eurorack market? 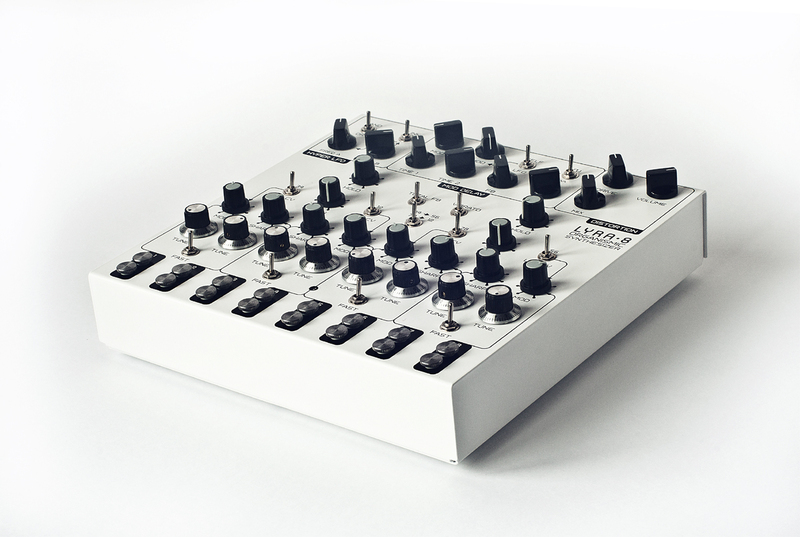 VK: Kind of, but as a standalone unit that can interact and integrate very well with a Eurorack system.